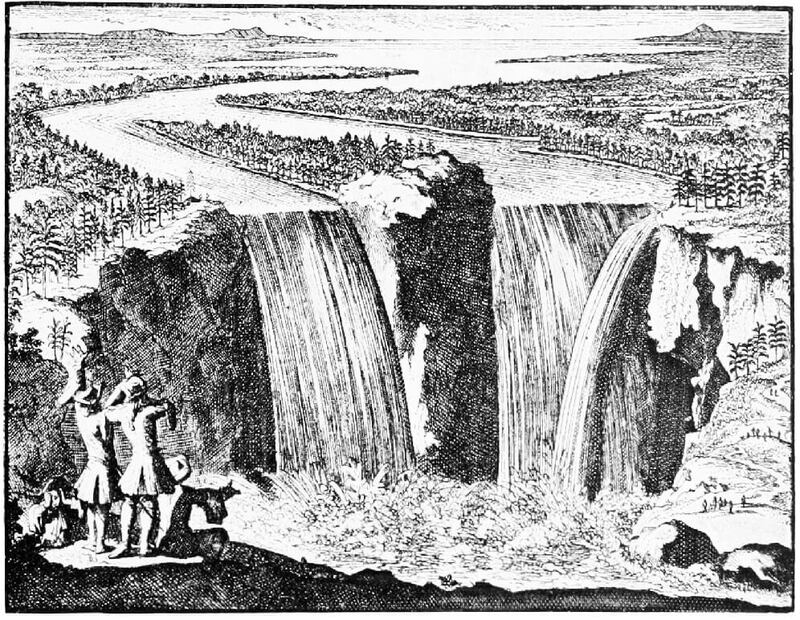 Louis Hennepin was the first European to write about seeing the Niagara Falls. 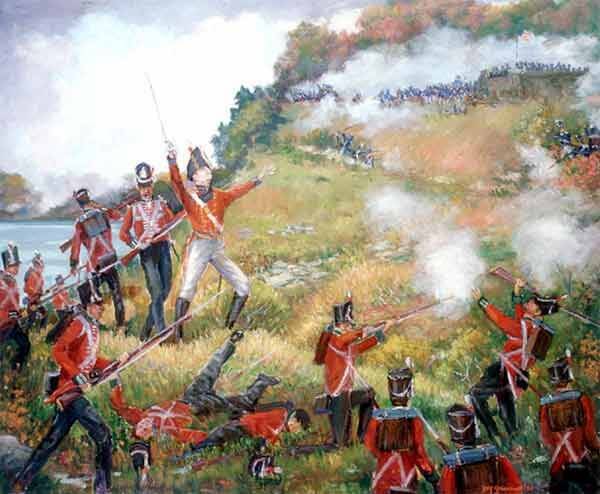 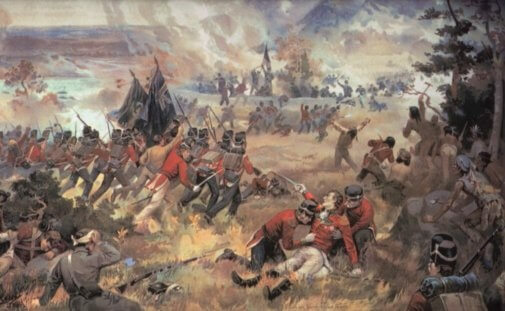 British Major-General Isaac Brock was mortally wounded in the Battle of Queenston Heights. 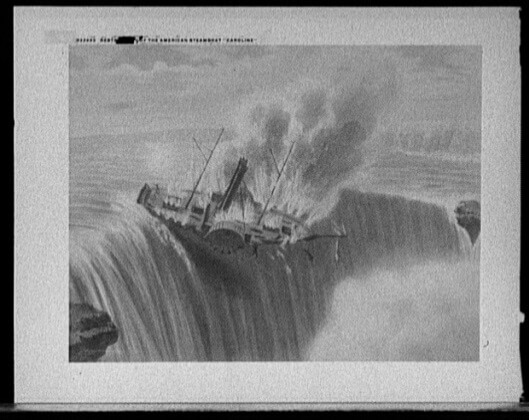 The SS Caroline plummets over the Niagara Falls. 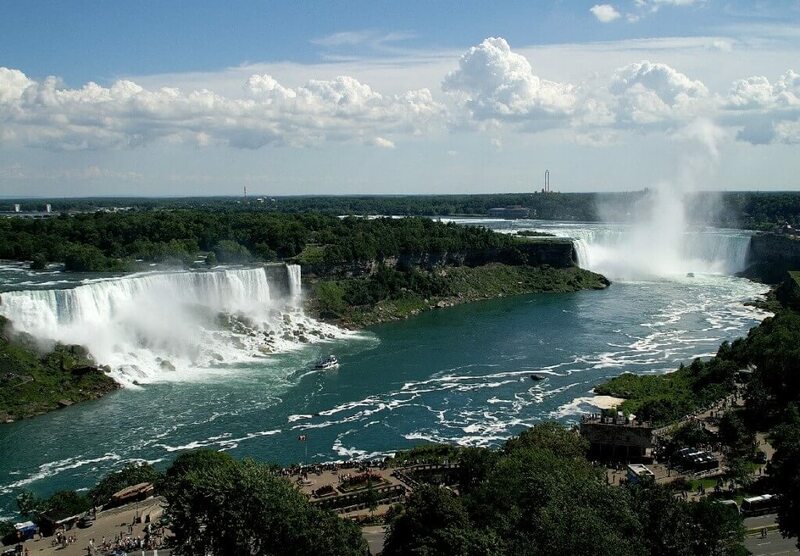 Lelawala intended to paddle over the Niagara Falls to her death. 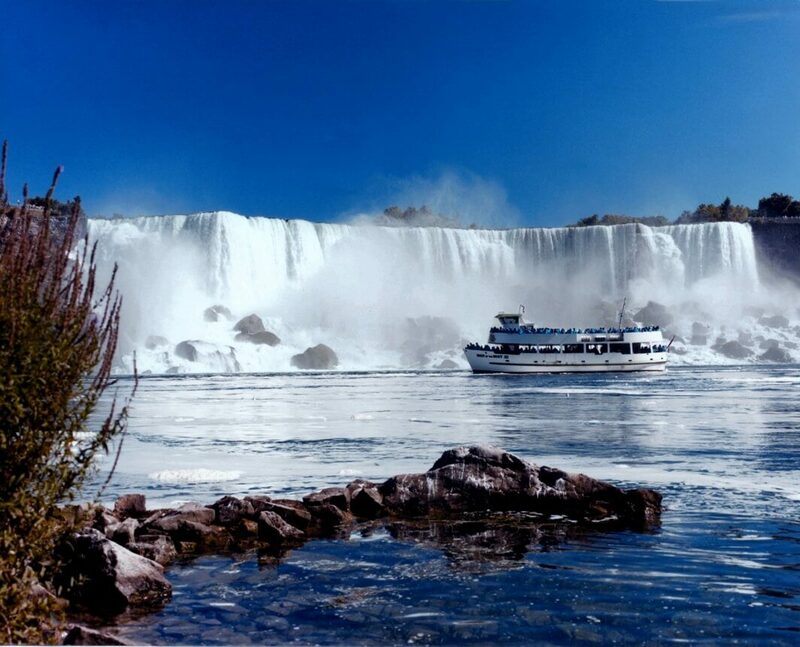 The Maid of the Mist today. 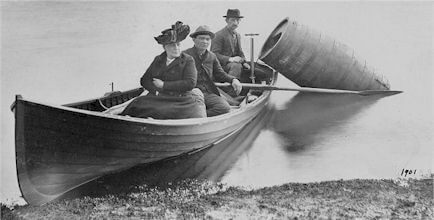 Annie Edson Taylor before her journey over the Niagara Falls. 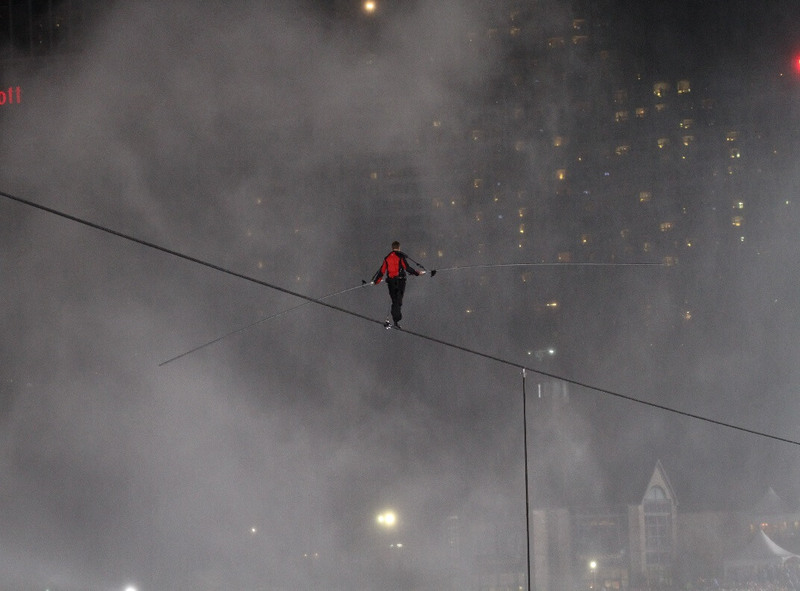 Nik Wallenda on his journey over the Niagara Falls. 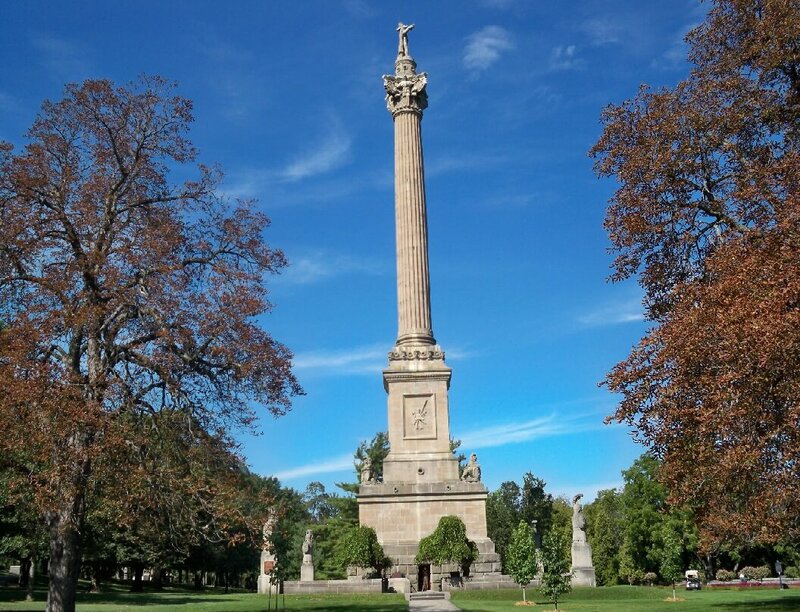 Major General Brock’s Monument atop Queenston Heights in Queenston, Ontario. 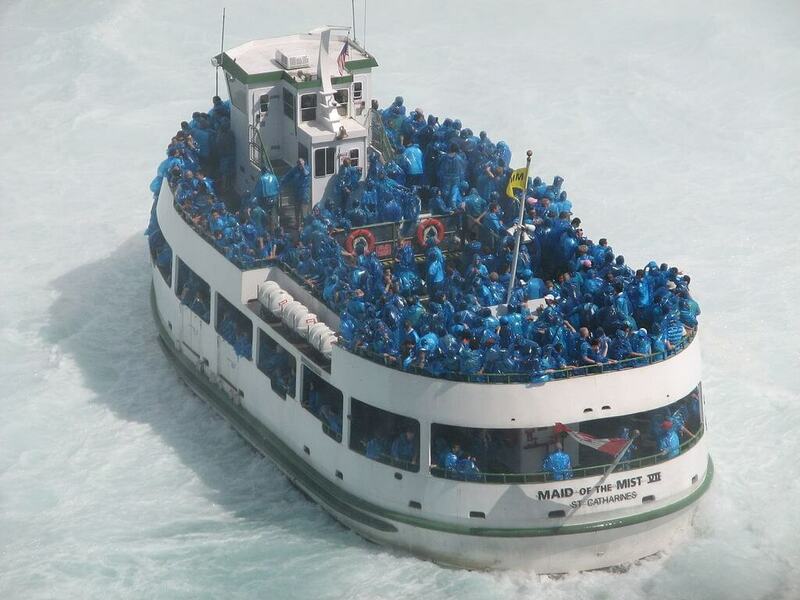 Tourists on the Maid of the Mist. 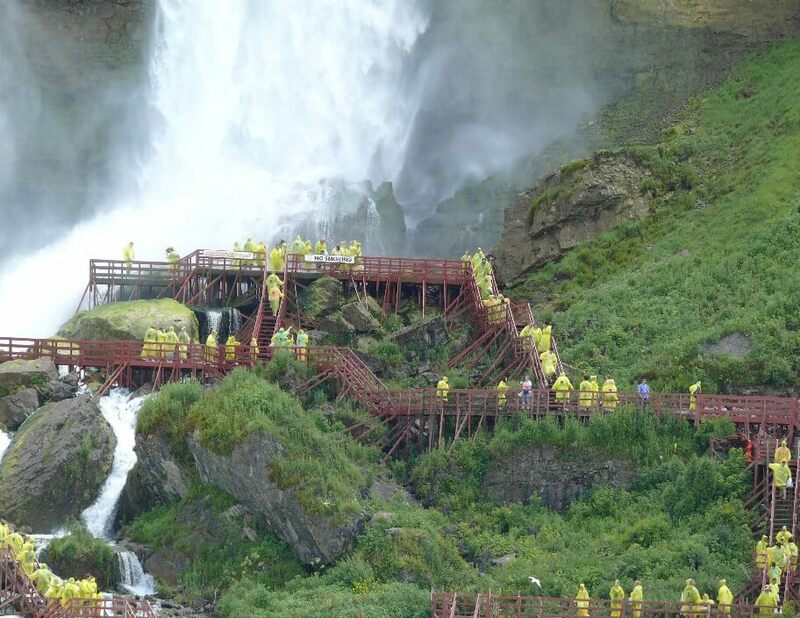 Tourists on he Cave of the Winds tour. 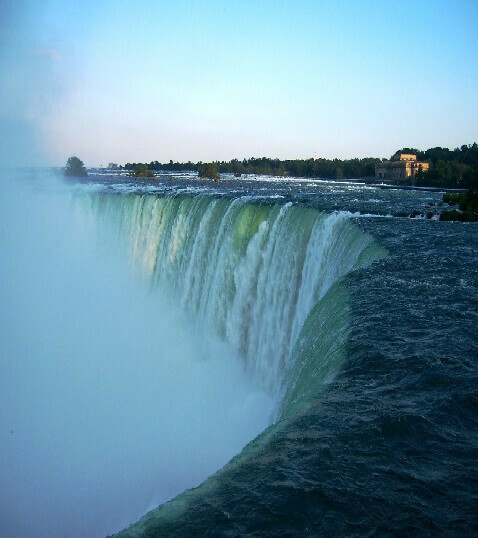 Niagara Falls is the collective name for three massive waterfalls on the Niagara River: the Horseshoe Falls, the American Falls, and the Bridal Veil Falls.